John Fromson, MD, has been named chief of Psychiatry at Brigham and Women’s Faulkner Hospital (BWFH). He will begin on Sept. 3. Fromson’s expertise will guide BWFH Psychiatry as it continues its tradition of excellence and embraces an exciting new phase of leading evidence-based, patient-centered care and training. Given the importance of BWFH to the BWH family and the integration of behavioral health into the Brigham and Women’s Health Care system, Fromson will also serve as vice chairman of the BWH Department of Psychiatry. Fromson has most recently served as co-director of Post-Graduate Education and director of Professional Development for the Department of Psychiatry at Mass. General Hospital, as well as associate director for Clinical Services in the Center for Anxiety and Trauma Related Stress Disorders at MGH. Previously, he was chairman of Psychiatry at MetroWest Medical Center, where he developed quality and safety initiatives that earned state and national recognition. 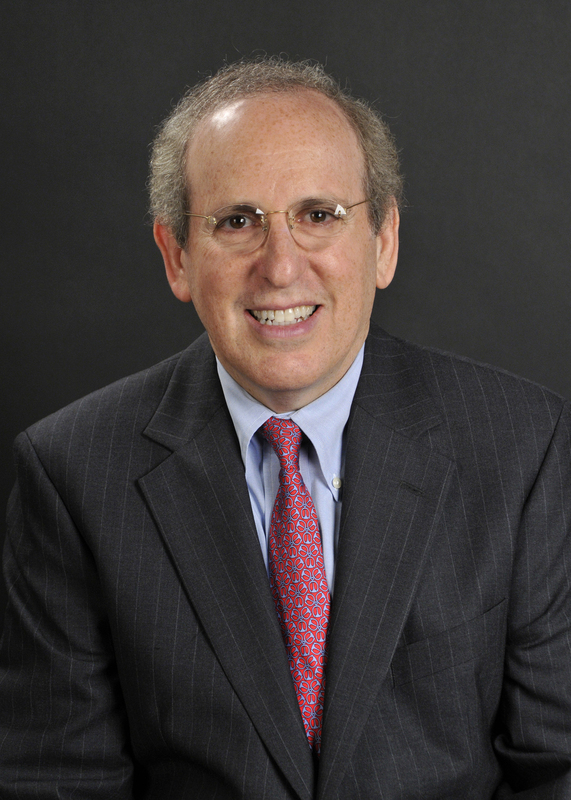 Fromson graduated from New York Medical College, interned at Dartmouth-Hitchcock Medical Center and completed a psychiatry residency and child psychiatry fellowship at the Massachusetts Mental Health Center. He is also board certified in addiction psychiatry and is founding director of the Massachusetts Physician Health Services. Meenu Tuteja, MD, MBA, MPH, has joined the BWH Biomedical Research Institute (BRI) and Research Administration as administrative director for Global Health and Research Programs. In the role, Tuteja will work on strategic planning, programmatic development, management coordination, research administration, fundraising activities and other activities related to building BWH’s global health programs and research projects, beginning with the Rwanda Human Resources for Health Program, which is entering its second year at BWH. She will also work closely with departments and centers across the hospital, with a special emphasis on building international relations, global branding and educational and training initiatives. 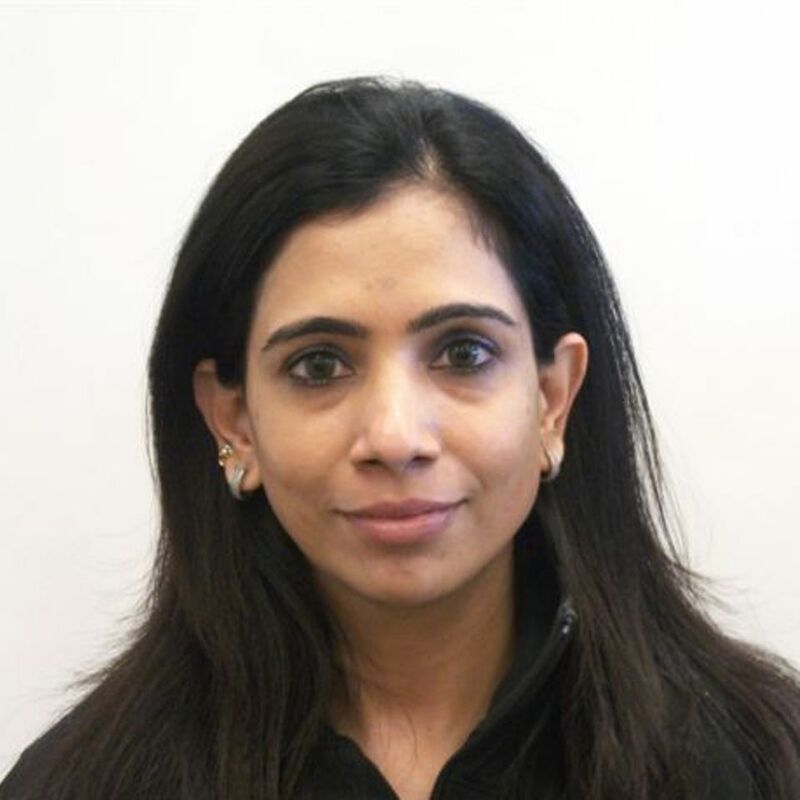 Most recently, Tuteja has worked for BWH’s Connors Center for Women’s Health and Gender Biology, where she was responsible for overall administration, strategic and operational planning and financial management. Prior to that, she served as assistant director for Clinical and Research Operations in the Division of Endocrinology’s Skeletal Health and Osteoporosis Center. She received her MD and MBA in India and her MPH at Boston University’s School of Public Health, concentrating in international health and health policy and management. BWH announced the transition of the Division of Physical Medicine and Rehabilitation into the Department of Physical Medicine and Rehabilitation earlier this summer. This shift expands the department’s commitment to fostering innovation and becoming a training ground that attracts future clinicians, researchers, educators and other professional staff. The newly formed department will also support collaborations related to physical medicine and rehabilitation with other Partners HealthCare entities and Harvard Medical School. 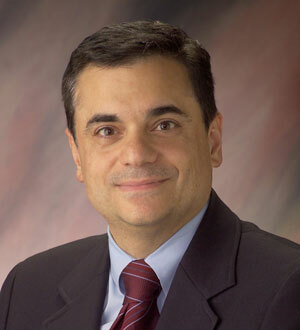 Ross Zafonte, DO, chief of the former division, has been appointed chairman of the new department. Zafonte, who joined BWH in 2007, also serves as Partners Continuing Care senior vice president of medical affairs, research and education, as well as chief of Physical Medicine and Rehabilitation at Mass. General Hospital. “Dr. Zafonte is passionate about raising awareness and expanding the knowledge base of brain injury to improve outcomes and quality of life for patients and families,” said BWH President Betsy Nabel, MD. Zafonte has written extensively about traumatic brain injuries and other neurological disorders, and is an expert who has testified before Congress on brain injury-related issues, such as concussions in youth sports. His textbook, “Brain Injury Medicine,” is considered one of the gold standards in the field of brain injury care. He has received a Department of Defense grant for traumatic brain injury and post-traumatic stress disorder, and developed a gait laboratory focused on novel prosthetic design for those with amputations.